Both the senior and development sides secured their second wins of 2016 with wins against the Frankston Dolphins at Frankston Oval on Sunday. 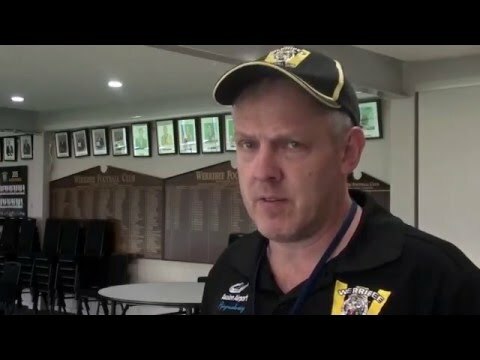 2AY interview first gamer Nick Meredith on his experience playing at VFL level for the first and running alongside AFL listed players. What's up ahead this week for the Tigers? 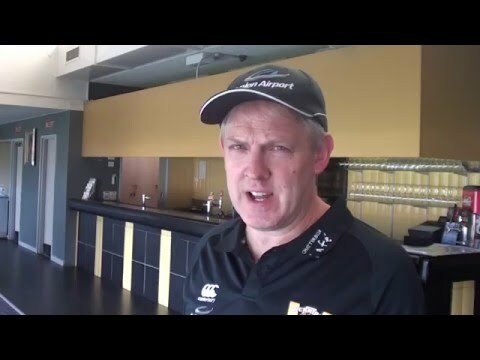 John Lamont gives us the details before training. It was an intense game at Windy Hill right till the last second today. John Lamont gives us his immediate thoughts after a close win. A lot of first gamers here in this rendition of the club theme. 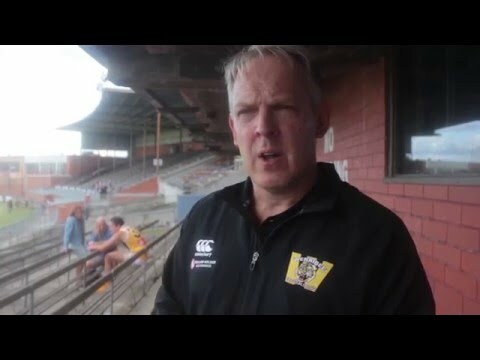 Head Coach John Lamont gives the update on round 1 as we finish our pre-season training. Check out the highlights from our exhibition match against the AFL Under 18 Academy team at the MCG. 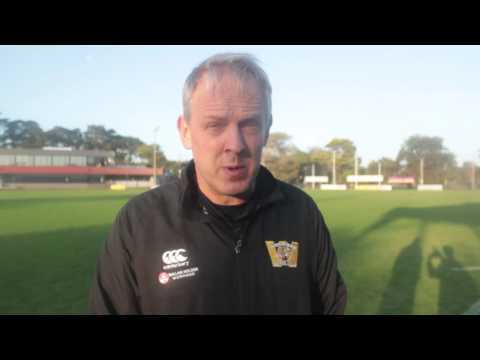 Club Media Manager Kevin Hillier interviews our Head Coach John Lamont at the end of the 2015 season to get his reflections on the clubs successes and plans moving forward. 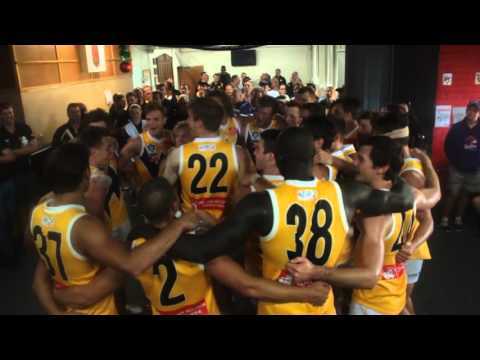 We are your footy club. Our off season cinema ad, running in Village Cinemas Werribee.